A recent report by the Marjory Stoneman Douglas High School Public Safety Commission has recommended arming school teachers to protect students. The 439-page report comes nearly a year after the shooting in Parkland, Florida that left seventeen dead and an additional seventeen injured. “All stakeholders—school districts, law enforcement, mental health providers, city and county governments, funding entities, etc.—should embrace the opportunity to change and make Florida schools the safest in the nation. There must be a sense of urgency—and there is not, across-the-board—in enhancing school safety,” the report begins before laying out what happened on February 14, 2017, and how to use the findings to make not only MSD High School safer, but to prevent these shootings from happening in other schools around the country. “The Florida legislature should expand the Guardian Program to allow teachers who volunteer—in addition to those now authorized—who are properly selected, thoroughly screened and extensively trained, to carry concealed firearms on campuses for self- protection, and the protection of other staff and students in response to an active assailant incident,” the report continues. The report was approved unanimously by the 15-member commission. At the time, Trump recommended putting veterans in schools to fill this safety and security role. The Parkland report stands in contrast to this assertion and will be taken up for further debate by the Florida legislature. 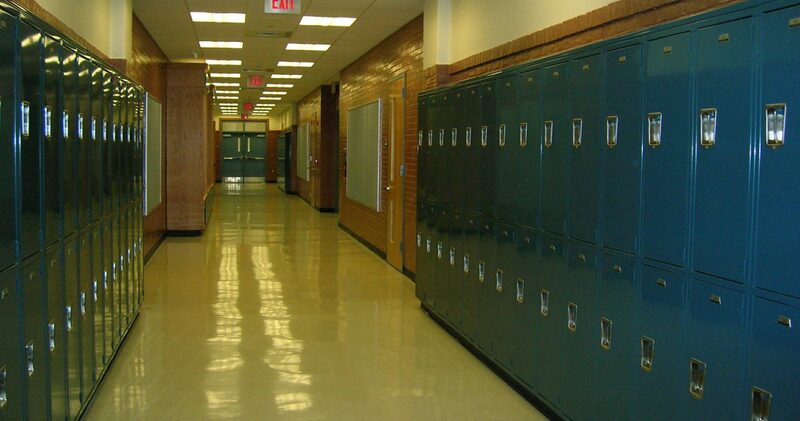 The report also found several failings in existing procedures and protocols at the Florida high school, including doors that didn’t lock, no PA system in the hallways, and a delay in letting law enforcement access video footage. In the wake of the shooting, Broward County Sheriff Scott Israel was widely criticized for his perceived inaction in addressing the shooter as a potential threat and for responding to the incident when it occurred. Newly-elected Florida Governor Ron DeSantis suspended Israel from his position after taking office and appointed Gregory Tony, a police veteran, to the post.